This pillowcase makes a great gift. 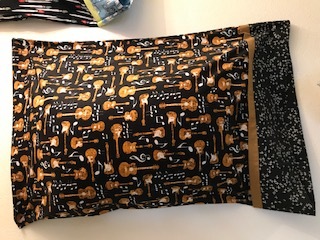 You learn how to make this pillowcase with no raw edges exposed. Learn the art of french seams. Kits are available for this class. 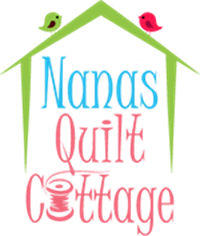 Please purchase as many of your supplies here at Nanas Quilt Cottage. We encourage you to use the materials listed. Please don’t substitute other types of material besides what is mentioned above. We have a limited class time so we are unable to facilitate modifications.